Another all metal gem from Fuji. I’m so happy with the optical quality of the Fuji lenses and highly recommend you try them for yourself. This is the equivalent of a 27mm lens on a full frame DSLR and this “pancake” style makes for a good compact lens that is more discreet than the other lenses in the Fuji stable. 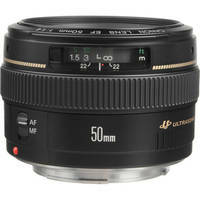 Ideal for general photography and especially handy for travel shoots where you want a fast lens with a low profile. From the moment I took this lens out of the beautiful packaging, I absolutely loved it. The all metal Fuji XF 35mm f/1.4 is an aspherical 50mm-equivalant lens that is tack sharp from centre to corners. Oh what a lovely lens for portraits. With an aperture of f/1.2 this lens ads incredibly nice bokeh to shallow depth of field images. If you shoot people, get this lens, trust me. While I have the 100mm Macro lens from Canon I rarely bring it with me on shoots anymore because of the size and that the AF on it is pretty darned awful. This 60mm Macro (90 mm full frame equivalent) is the perfect replacement for that lens and one that I will certainly use a lot in the future. Zeiss makes the best prime lenses for DSLRs and I’m happy to see Zeiss partner with Fujifilm to offer amazing compliments to the Fujifilm lens lineup. Love my 12mm Touit for super wide shots, especially in low light. My favourite DSLR lens of all time. This is one serious piece of glass. Just looking at it makes me think of Darth Vader. Yup this is a badass lens! I actually get sad when it is too wide for certain shots and have to switch to another lens. Thankfully, Zeiss also makes a wicked 21 mm! There’s a reason why so many people say that the 21 mm Zeiss is the best wide angle lens ever. Try it, I think you may just agree. 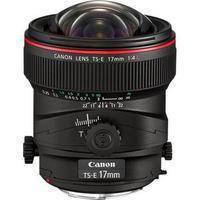 This lens gives you a circular image and is a speciality lens ideally suited for panoramas and 360° imaging. I don’t do a lot of this type of work but when I do, I reach for this gem of a lens from Sigma. With it I can capture a whole 360° view in 4 frames. This lens gives you a circular image and even has a rear slot for gelatin filters. Well done Sigma. Great for architecture, travel, and landscape images and it makes panoramic photography a breeze. 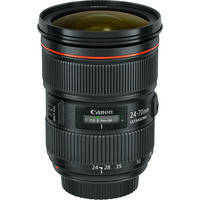 One of Canon’s finest lenses. When shooting people I love using the 45mm tilt/shift to add blur, reduce depth, or both. Makes architectural and cityscape scenes look like miniature sets. This one is a keeper. 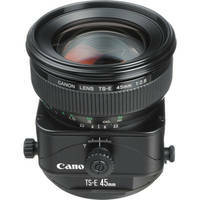 The 50mm f/1.4 should be the standard lens in all Canon shooter’s kits. It’s well priced, sharp, and lightweight. I never leave it out of my kit. 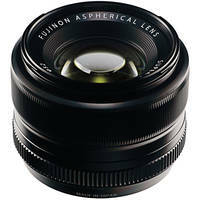 Another quality lens from Fujifilm. A staple of my kit and an overall favourite for my travel photography. This may be the best kit lens of any camera system I have ever owned. At first I thought I’d rarely use it but surprisingly it stays on my camera quite often. 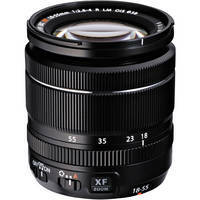 If you’re buying a Fujifilm camera, I’d suggest getting this lens bundled with it. Hooray! This new addition to the awesome list of Fujifilm lenses is always going to be in my kit from now on. Weather sealed, f2.8, and razor sharp… Thanks Fujifilm! When Fujifilm came out with this lens, I immediately put my Canon 70-200mm lens for up sale. Much lighter and super sharp, I’m happy with my decision. As a travel photographer every ounce or gram counts in my camera kit but I’m not sacrificing quality when choosing to go with the Fujifilm lens. Quite the opposite in fact. 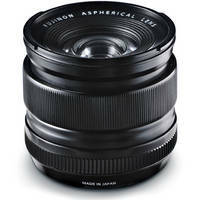 An exceptionally good lens especially for the price. Before I got my hands on the 50-140mm f/2 .8 lens I enjoyed working with this lens a great deal. While it is slower with variable aperture, it also is much less expensive. Solid choice for the budget minded photographer.